Chris Harrington (@mookieghana) breaks down new details about the lawsuit between CM Punk and Dr. Chris Amann. Brandon Howard (@BrandonThurston) talks NJPW G1 Climax attendance and gates. WWE announced it’s returning to Brooklyn again next year for Summerslam. Decoding Triple H’s NXT conference calls. Has WWE’s talent philosophy changed in the last few years? What’s the final word on NJPW G1 Climax attendance? More turnover at FloSlam. 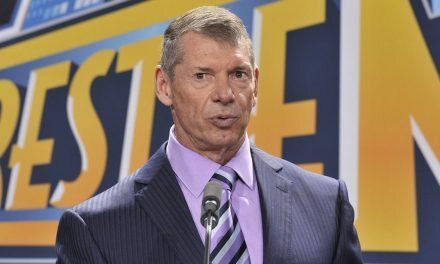 The latest on Shane McMahon’s media company. And more! 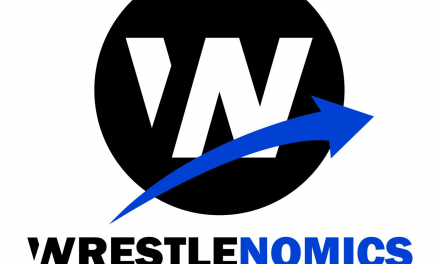 Wrestlenomics Radio: New WWE Board, Vince sells stock & more!